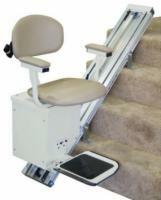 Heavy-duty stair lifts are built extra strong giving them weight capacities of up to 500 pounds. 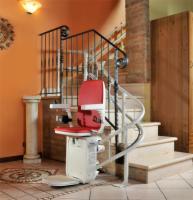 Heavy-duty stair lifts are available in both electric and battery powered stair lifts from all manufacturers. Stair lifts provide convenience and security to anyone using mobility assistance products, like crutches, wheelchairs, rollators, walkers, etc. Or, anyone who has difficulty walking because of an injury or other challenge. 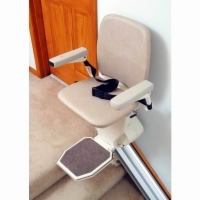 Our heavy duty stair lifts offer safe and reliable lift solutions for your home or facility for providing the mobility assistance you are seeking. 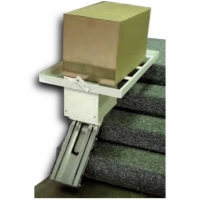 These heavy duty stair lifts provide easy access to the upper floor of your building at a fraction of the cost of an elevator. 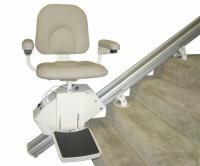 In addition, you will be pleased to learn that our stair lifts can be installed on your own quickly and easily. Contact our stair lift experts now at 1 (800) 339-6329.